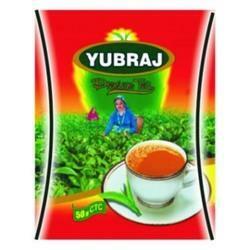 Our product range includes a wide range of Food Packaging Pouches such as Frozen Food Packaging Pouches and Tea Pouches. @ pouches can be print with attractive logo for pramotional need. Our esteemed clients can avail the most appreciated Frozen Food Packaging Pouches from us as manufactured from top quality raw materials. These bags are hygienically safe and secure as these are processed under latest technology machines from quality raw materials. We offer these bags as per the requirements of the clients in accordance to sizes and shapes in affordable prices. 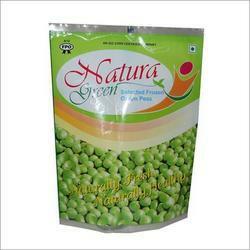 These bags contain the frozen food materials effective for long terms as due to their nature of packing’s. The criteria to know the quality and specialty of any Tea Pouches are their exclusive taste, color and aroma. Therefore preservation of these elements is prerequisite in tea and coffee industries, which can be attained by only premium standard tea and coffee packaging products. Tea and coffee packaging materials offered. Looking for Food Packaging Pouches ?